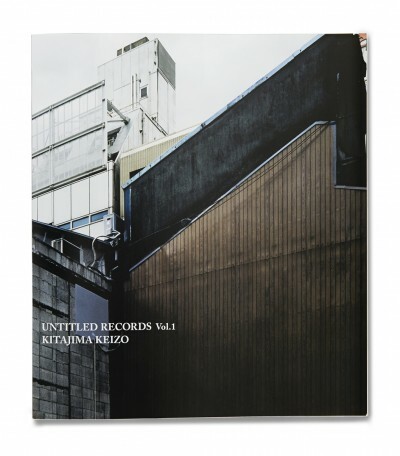 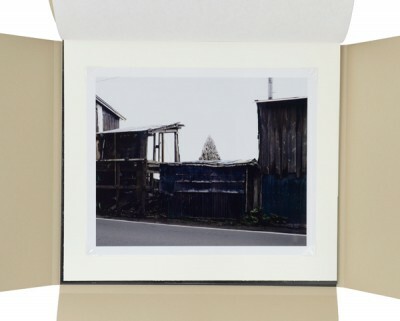 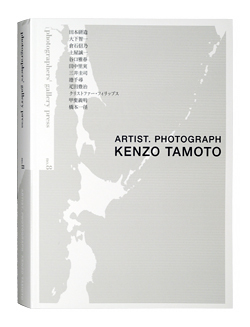 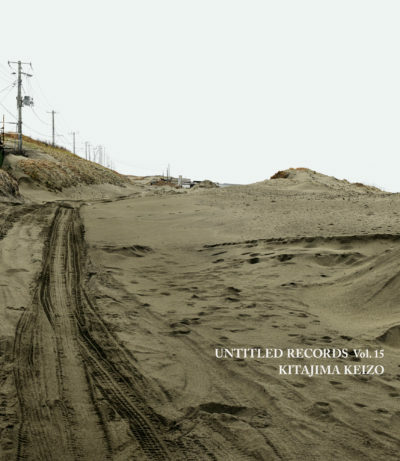 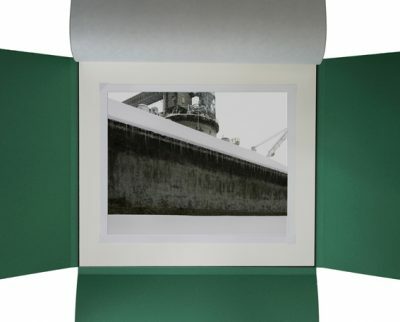 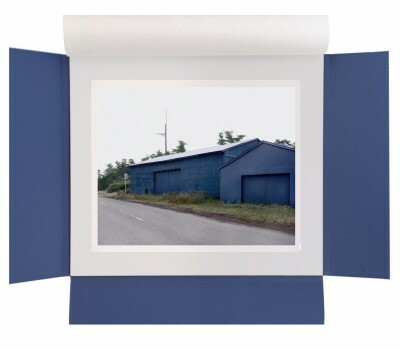 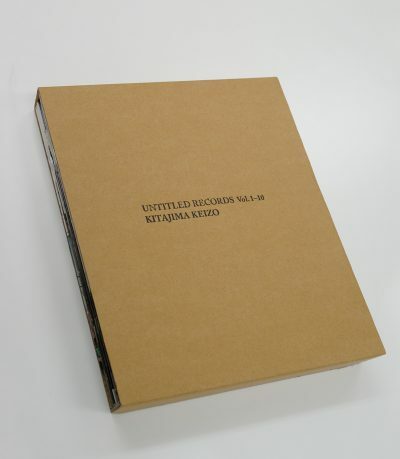 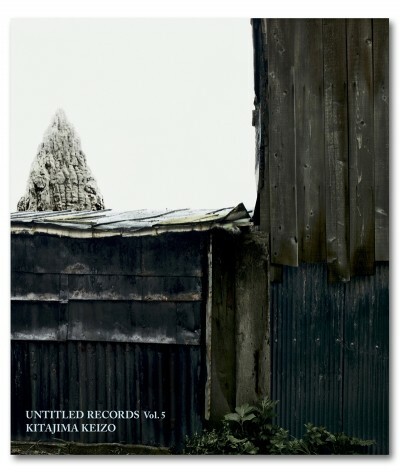 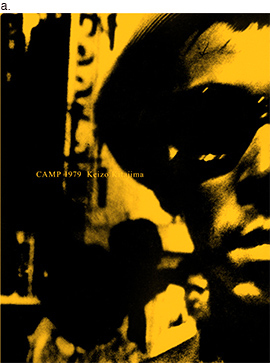 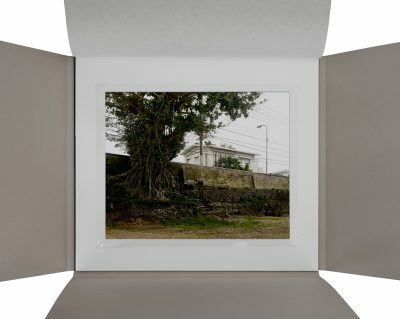 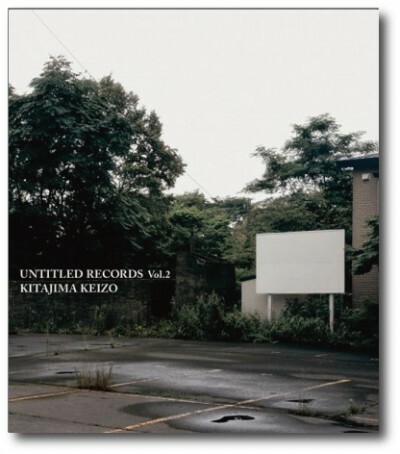 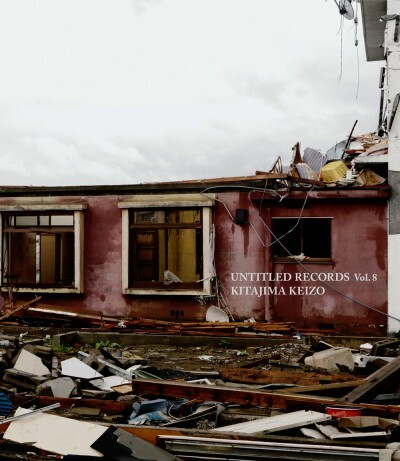 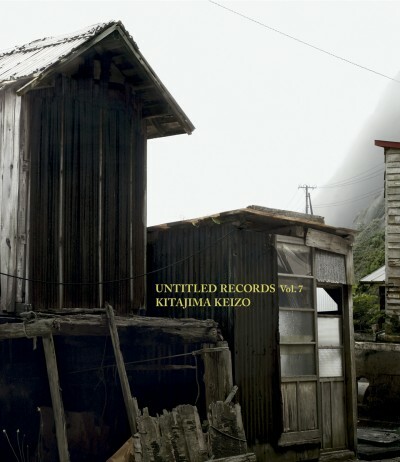 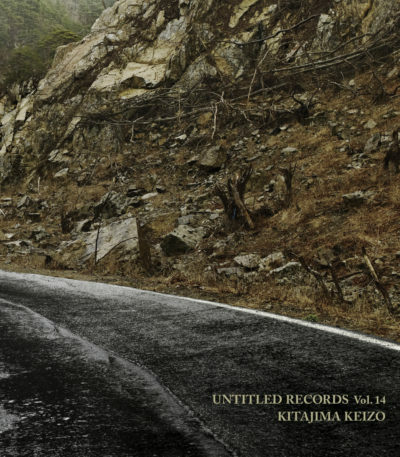 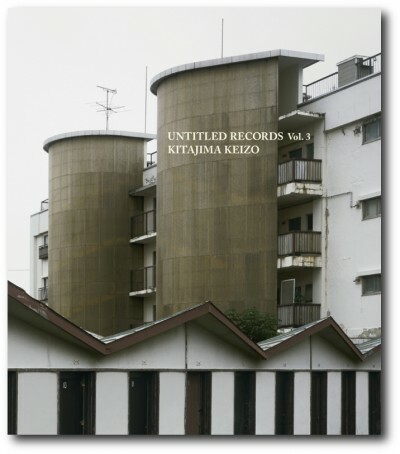 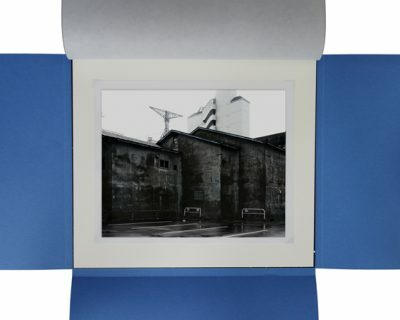 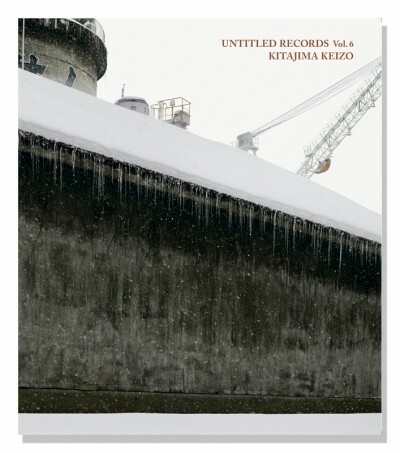 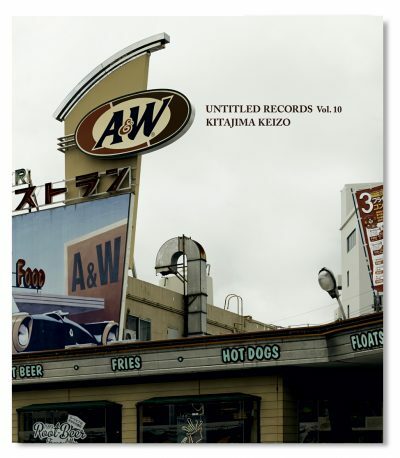 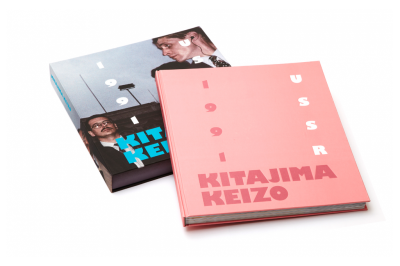 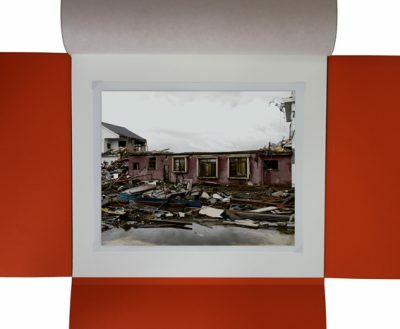 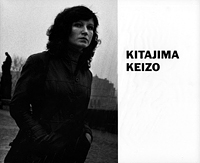 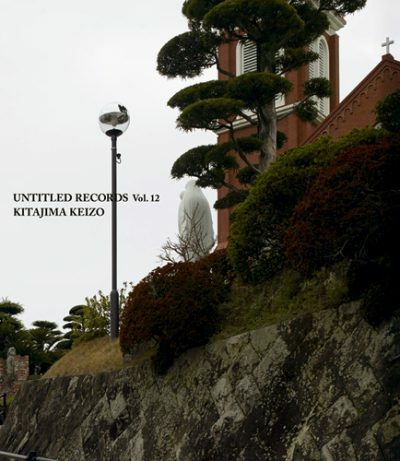 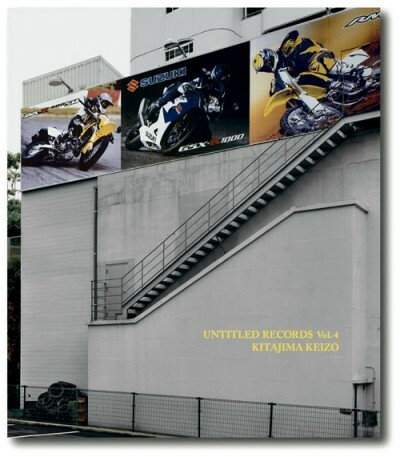 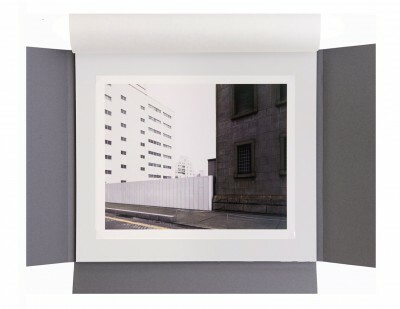 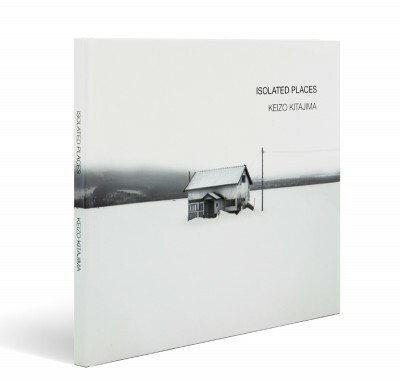 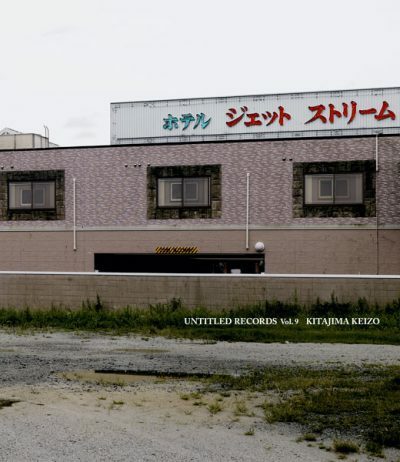 UNTITLED RECORDS is a new series of photographic booklets together with solo exhibitions conceived by Keizo Kitajima, which will compose a collection of more than twenty issues, presented four times per year. 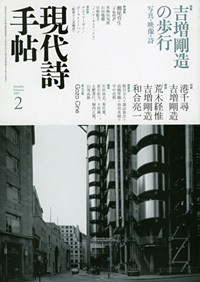 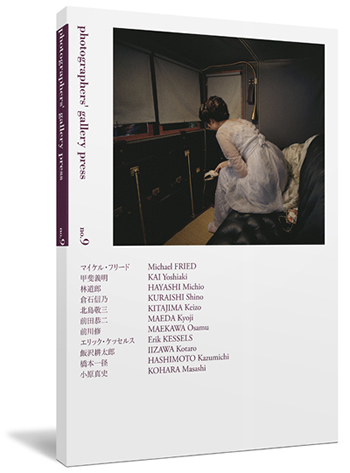 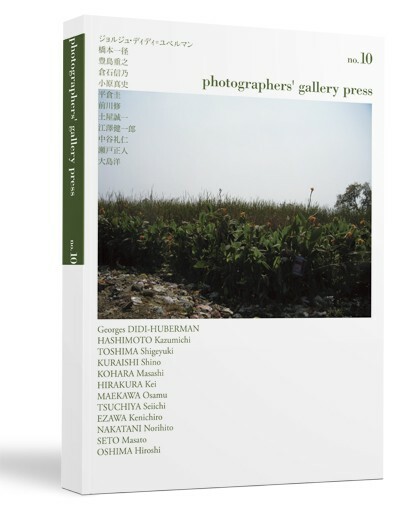 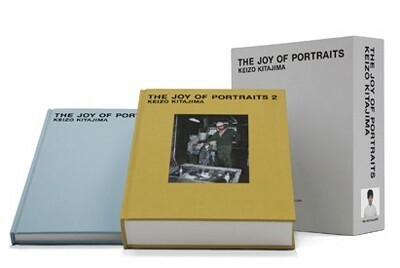 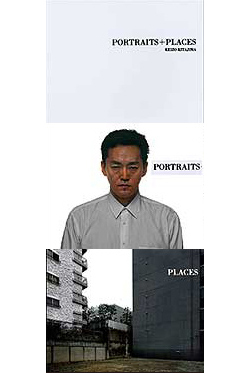 This kind of project is not unexpected for Kitajima, who already began his photographic career in 1979 with twelve issues of Photo Express Tokyo, in which he vividly portrayed the men and women filled with an urban atmosphere of that period. 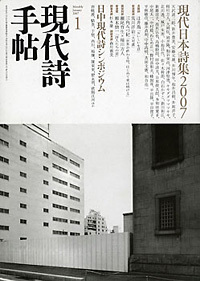 But our time differs profoundly from the 1970s: the collapse of the USSR and the end of the Cold War, the liberal economy booming worldwide, the Internet network and supply chain spread everywhere, the shock doctrine and market liberalization in all areas, civil and local conflicts bogging down here and there, etc. 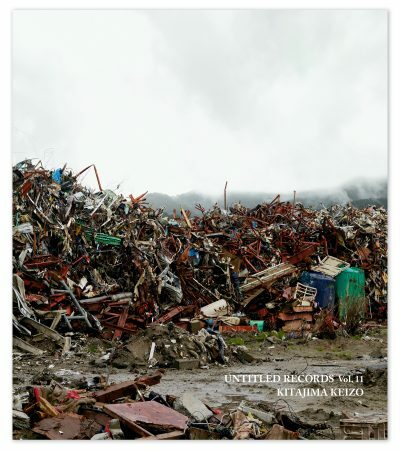 Regarding Japan, the aftermath of the 2011 Tohoku earthquake and of Fukushima nuclear accidents is always cruel and insistent. 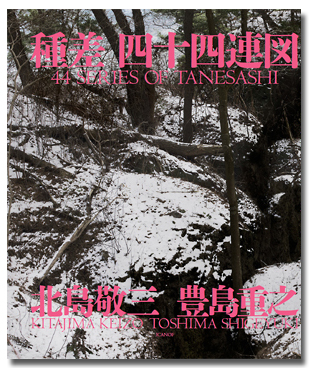 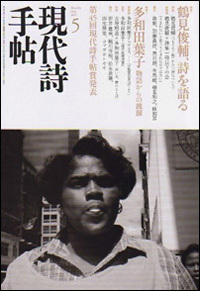 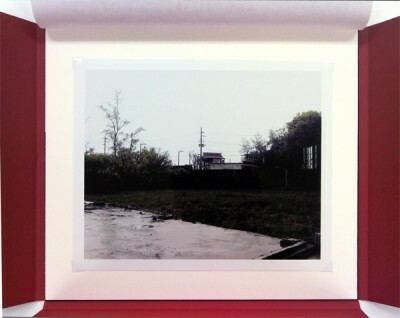 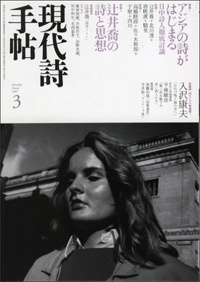 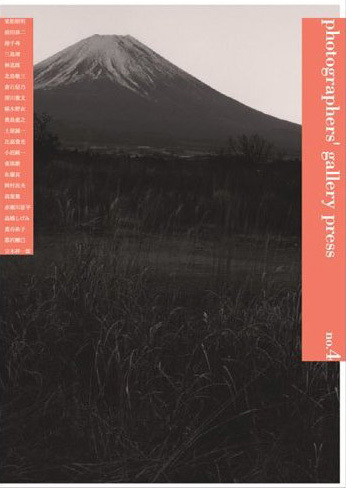 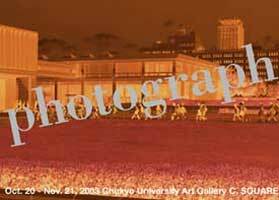 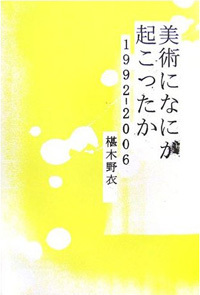 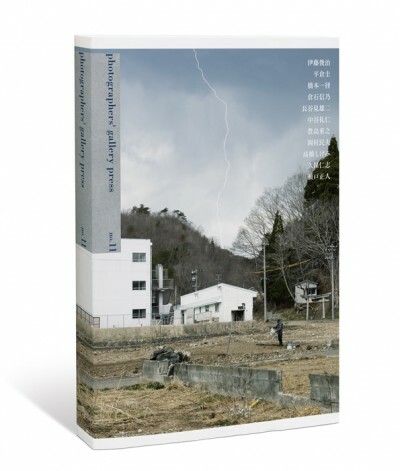 All these events have often given the impression that the reality in front of us turned suddenly into another thing entirely unfamiliar.While photographing the stricken area in Fukushima and Sanriku, Kitajima realized that the staggering reality before him was not free from the influence of the permeating images, which had also an overwhelming reality. 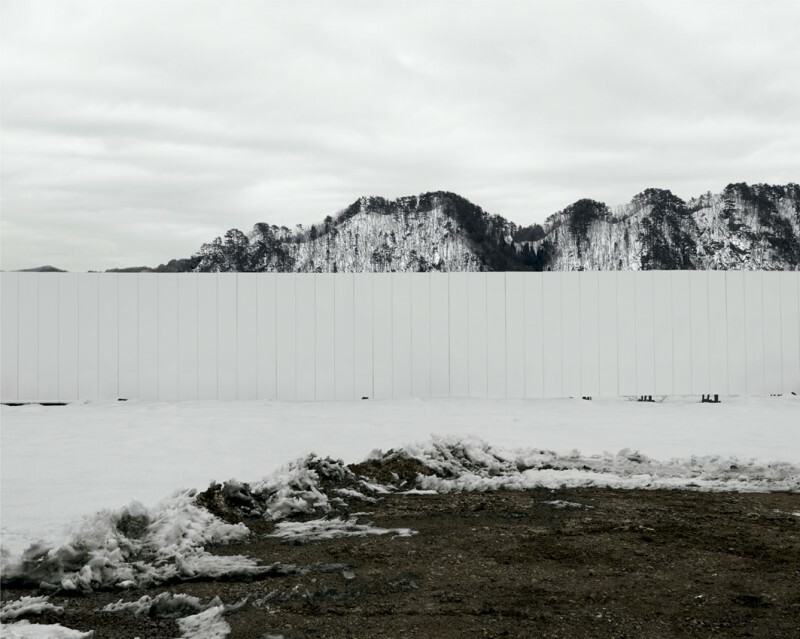 We are in an era where a single and objective point of view might not be enough to observe and understand the world. 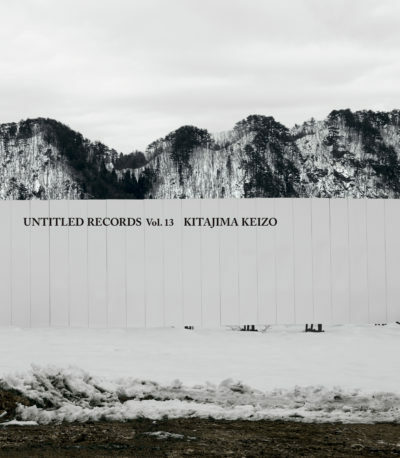 The UNTITLED RECORDS series gives us a visual document of this era: a graphic testimony that will allow us to reflect on the past and future of our time. 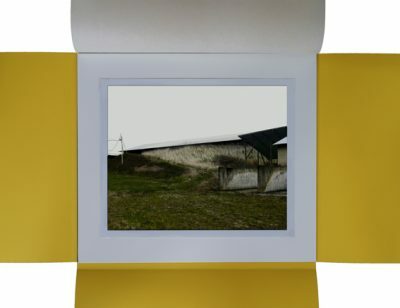 This project is also an exploration to criticize the thinking of a binomial confrontation between such as victims / non-victims, ordinary / extraordinary and record / fiction. 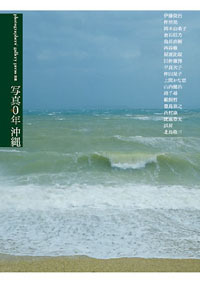 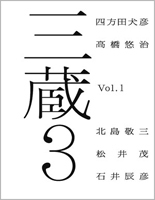 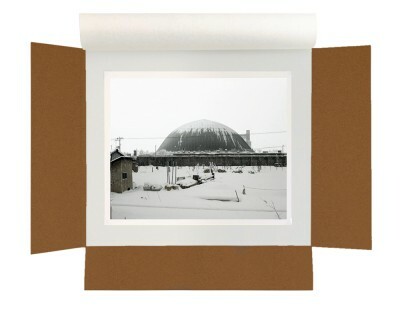 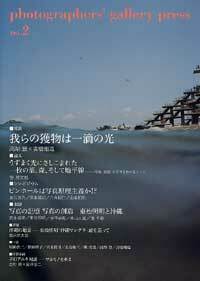 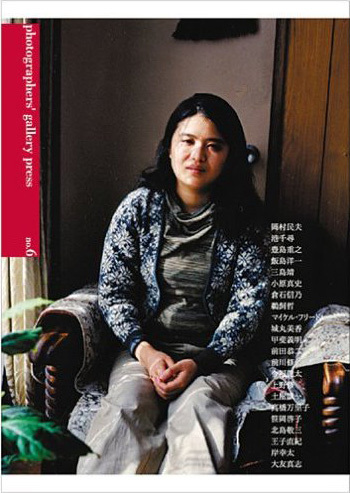 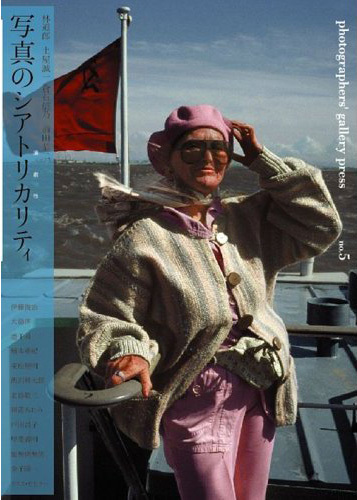 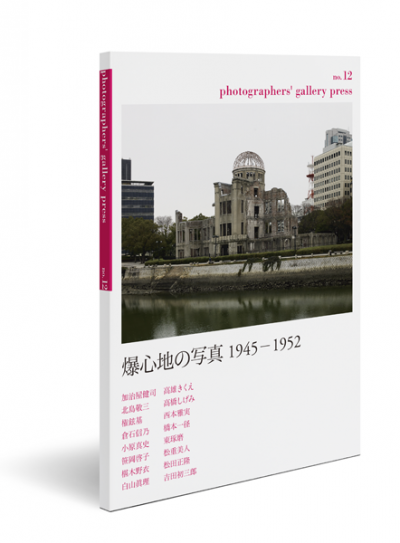 It contains photos taken around Japan, from Hokkaido to Okinawa, including damaged areas in Sanriku and Fukushima.